It can be hard to enjoy your days when simple tasks have become overwhelming and take up too much of your time. 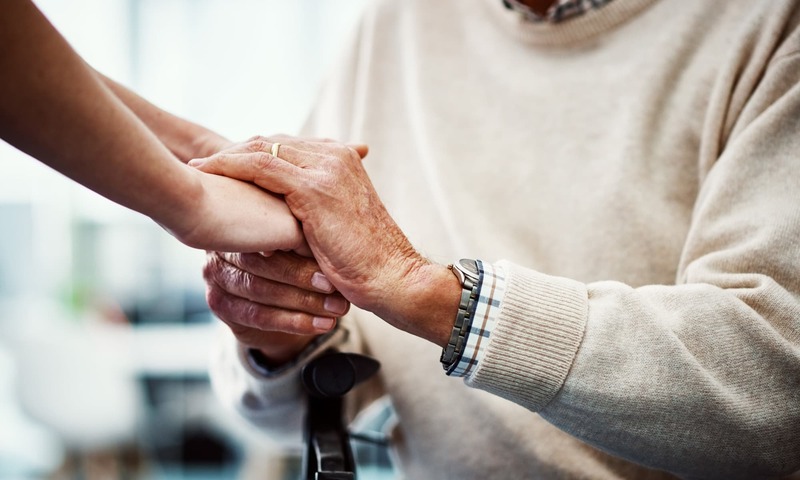 In our Assisted Living neighborhood, we're here to lend you a hand; whether you could use some assistance dressing, bathing, or getting to and from our meals and activities. 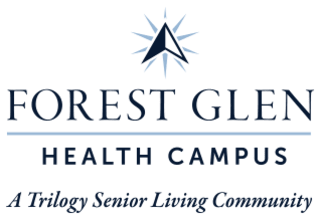 Let our team at Forest Glen Health Campus be your support system, so you can move through your days with confidence. Learn more today. Contact a member of our campus team.